Newman, J. , Rosenbach, J. H. , Burns, K. L. , Latimer, B. C. , Matocha, H. R. , & Vogt, E. R. . (1995). An experimental test of "the mozart effect": does listening to his music improve spatial ability?. Perceptual & Motor Skills, 81(3), 1379-1387. Gonzalez, M. F., & Aiello, J. R. (2019). 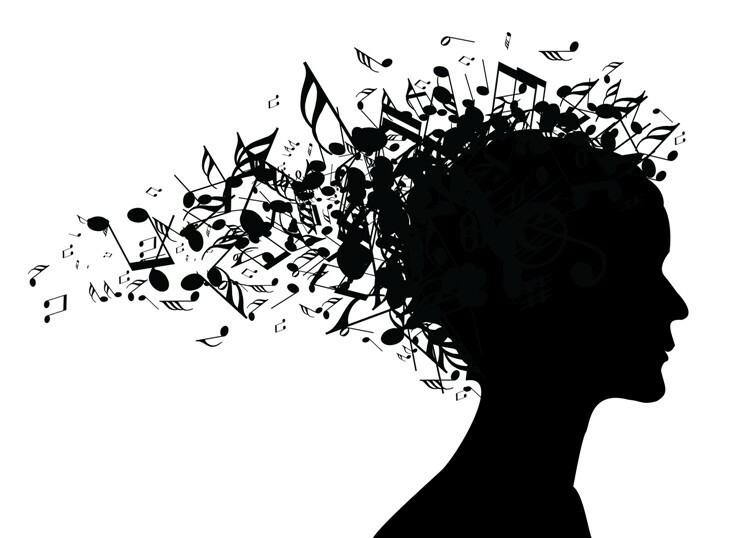 More than meets the ear: Investigating how music affects cognitive task performance. Journal of Experimental Psychology: Applied. Advance online publication.